Gov. 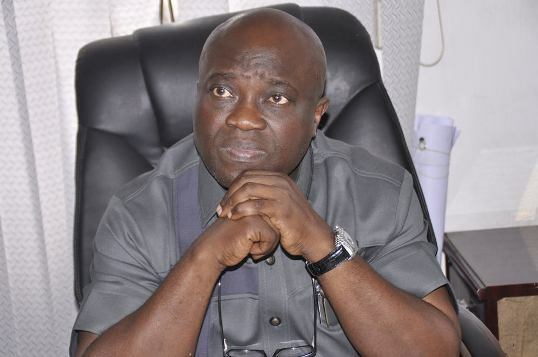 Okezie Ikpeazu of Abia on Friday commiserated with Constitutional lawyer, Chief Chris Uche (SAN) over the death of his mother, Justice Christiana Uche (Nee Ebbi of Okoko Item, Abia). In a condolence message to the legal practitioner, Ikpeazu, described Justice Uche as “ a woman of substance”. NAN reports that Justice Uche was the first female high court judge in the old Imo and Abia. In a statement made by the deceased son on behalf of the Uche family, Justice Uche, was a founding member of the National Association of Women Judges and a matron of the Federation of Female Lawyers.